of the Historic Plank House. Tickets are $25 in advance/ $30 at the door. Click here for advanced ticket sales. 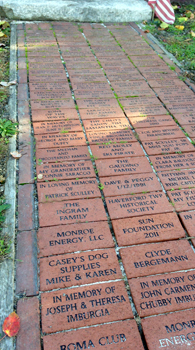 Personalize your own brick, Honor a family member, friend or loved one by purchasing a Commemorative Brick $35. Use the two boxes below to enter what you would like printed on your Memorial Brick - up to 45 letters total. 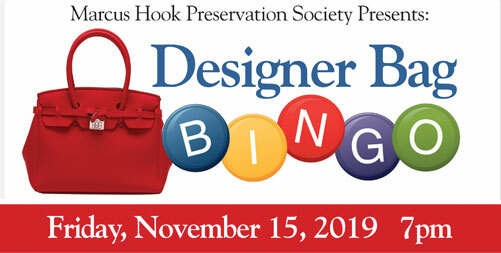 Support the Marcus Hook Preservation Society and the Plank House by purchasing a Memorial Brick for just $35.00.